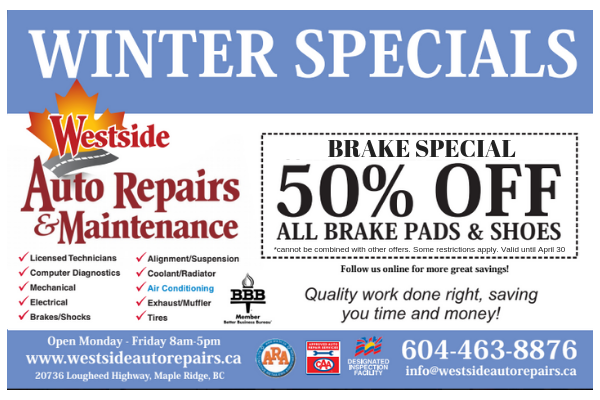 save money with our auto service deals. Seniors (65+) receive 10% off any service (not to be combined with any other offer, discount applies to labour only). Receive our specials by email, text or snail mail — sign up today and start saving!